Learn all about the Webflow Ecommerce Products and Categories Collections. Learn how to add and manage products and product categories. 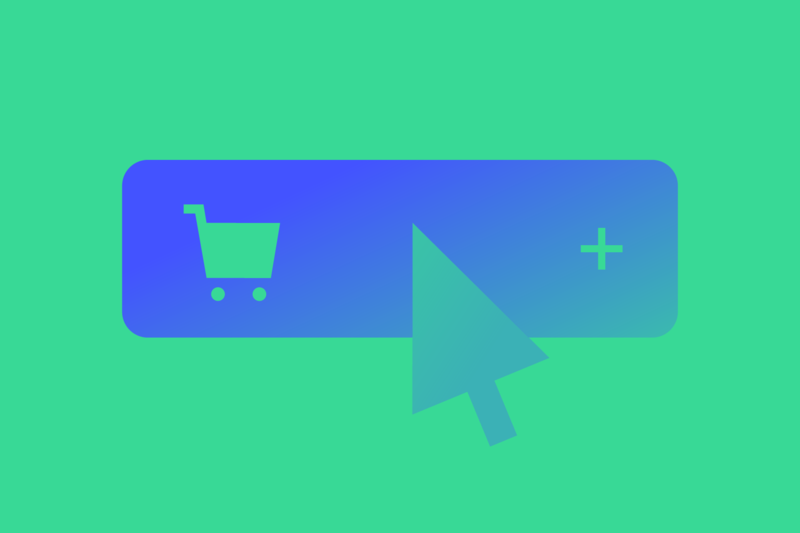 In Webflow Ecommerce, you can automatically generate variants of a specific product, which will automatically take into account options like sizes or colors. Learn how to import products, variants, and categories in bulk using a CSV file. Learn how inventory tracking helps you keep track of your stock and automatically disallow oversale of products. Collection items are database records in a Collection, like a single blog post, an author, or a product. Once you’ve created a Collection, you can go back and edit collection items, fields, and other settings—even after the project has been published.